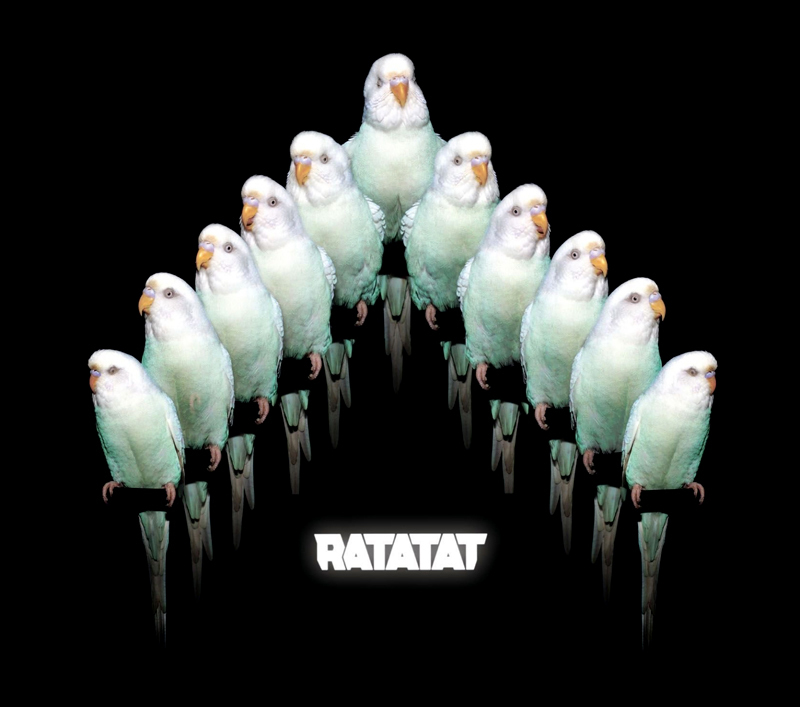 So everyone's favourite electronic instrumentalists, Ratatat, are back with a new album, and its blowing up the blog world at the moment. These guys have gotten some criticism for the lack of lyrics in their music, but I saw them in concert last year and they definitely don't fail to entertain! They really are great at what they do, and their new album titled LP4 to be released June 8th is a fine tuned example of that same signature sound that's made them great. 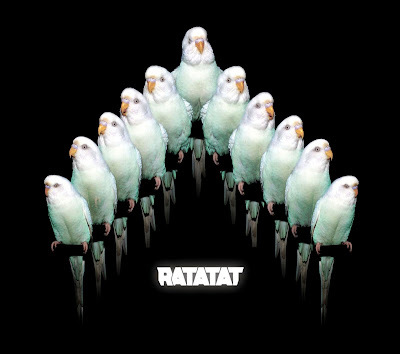 So if you didn't like them before, well, this album probably won't change you're mind, but if, like me, you appreciate the unique genius of what they create, you're gonna love it! Here's a track off the upcoming album to wet your appetite! Enjoy.